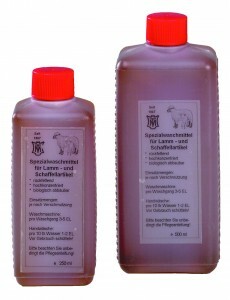 Melp Detergent, Highly Recommended by us for Washing Your Sheepskin Product. Please allow the product to dry immediately after it has become damp or wet. If the material has gone stiff, just knead it to soften it again. The wool should be brushed frequently. All parts which are exposed to the horses sweat during use, need special care. These should be thoroughly dried after every use, then before the next use, brush the wool with a grooming brush. 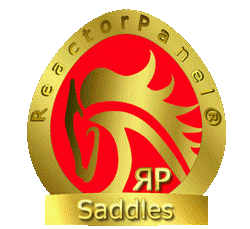 Numnahs and Saddlepads should generally be placed on top of the saddle wool side up when storing the saddle. When dry, before saddling, brush and shake the wool to remove horsehair and dried sweat and dirt residue. This assures the full function of the Numnah / Saddlepad, it also saves you a lot of washing and prolongs the overall lifetime of the product. Our special washing liquid, MELP is biodegradable. It is a highly concentrated mix of washing agents and fatliquors used for the manufacture of our own sheepskins. MELP has regreasing properties, thus restoring the elasticity and other natural properties of the wool, the leather and also the textile materials used in our products. It is also ideal for washing washable leather goods. Your usual detergents could possibly harden the leather and could make the wool brittle or matted. Common detergents can contain components which are very damaging to sheepskin. If you cannot use MELP, please use a liquid detergent ? do not use powder detergents, which will clog the wool. Most Mattes products can be hand washed or machine washed at 30 degrees Celsius or less. Washing at above 30 degrees Celsius will cause shrinkage of the products. Please look at the labels affixed to each individual product. It is imperative to follow the washing instructions. We can identify easily if our products are returned to us after washing at more than 30 degrees Celsius. Dry in a well aerated room, do not expose to direct sources of heat such as sunlight or radiators. Reshapewhilst still damp. Tumble drying on a cool setting fluffs the wool and softens the leather. Do not over dry. 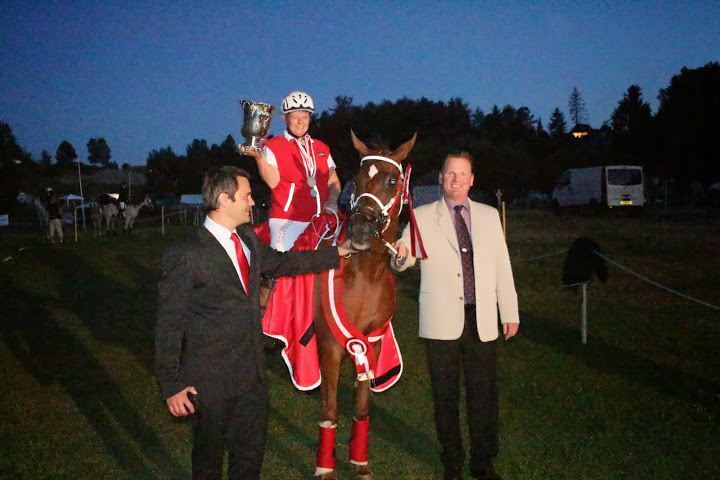 with Kind permission of Mattes Equestrian.